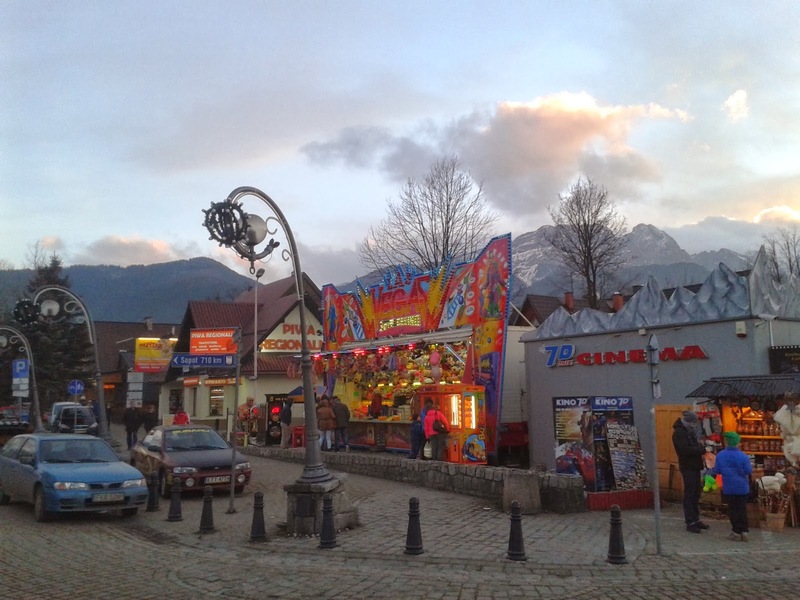 Zakopane, a small city in the mountains, is a popular tourist target in Poland. Its 19th century architecture is precious. Unfortunately lately the main street is becoming to look like Las Vegas. Colorful and ugly advertisments are flooding Zakopane and the city authorities do nothing. It's so sad, observing a beautiful city changing into a parody of a city.